Dedicated to provide excellent education and sound advice, TheFranchiseAdvisor process features relevant information and guidance, industry trends and can introduce you to Best in Class, growth–oriented franchised concepts from over 70 business sectors. Services are available nationwide to the curious shopper or serious investor and everyone in between. They focus on individuals who want to consider business ownership and appreciate the need for conducting a smart, effective search. 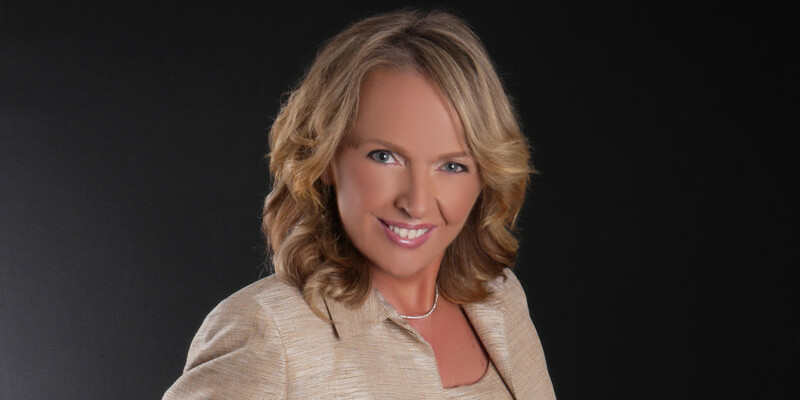 Mariel Miller as a franchise advisor may be the best franchise advisor for you. She has over 27 years experience in franchise business and is recognized nationally as a sought after speaker in the field. She is known as a leader with integrity, common sense and passion for finding the right business for individuals regardless of their skill set or background. Mariel will work with you to identify your unique business model, your transferrable skills, and then educate and coach you through a very thorough due diligence process. Best of all, similar to an executive recruiter, there are no fees charged to clients for any of the professional services. 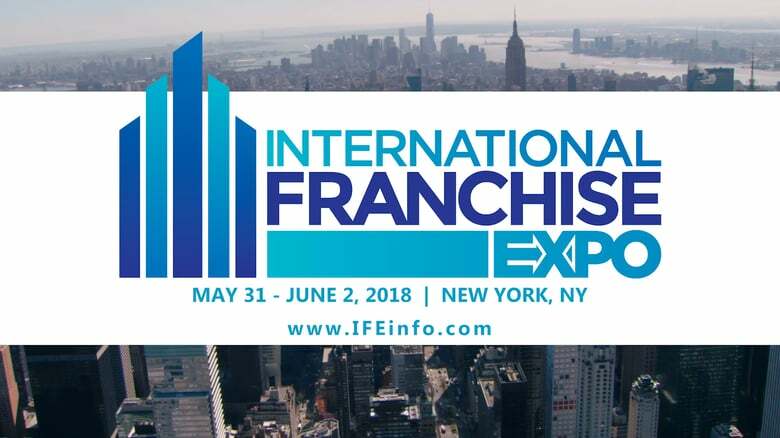 No fees, no obligations and no stress– just good solid information about franchising and a formula to determine if franchising can be a vehicle for you to reach your financial and lifestyle goals! Unlike franchise brokers who represent a small group of companies, TheFranchiseAdvisor teaches you how to conduct a thorough franchise search and helps you find many strong businesses out of hundreds of top-performing brands. Get expert advice and complimentary professional guidance from a trusted Franchise Advisor and add knowledge and confidence to your investigation. Your Search For a Great Business Just Got Easier!